Diminishing production in key growing regions like Brazil is causing some producers to use fillers like corn, soy, wood, twigs and even chunks of earth, according to researchers at the State University of Londrina in Brazil. 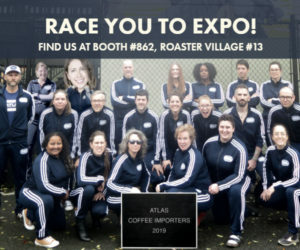 The research team, led by Suzana Lucy Nixdorf, is presenting a report on the use of fillers as well as a new test to determine their presence in coffee products at the American Chemical Society this week. 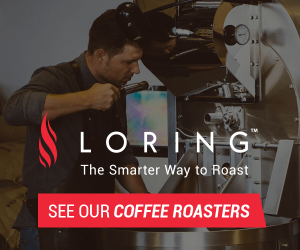 Nixdorf says the team is pioneering research on a liquid chromatography and statistical tools process that can separate coffee compounds from fillers and other ingredients that may be adulterating ground products marked as 100% coffee. Identifying fillers and other impurities has traditionally been a subjective process run by professional coffee tasters that does not allow for accurate results, she says. 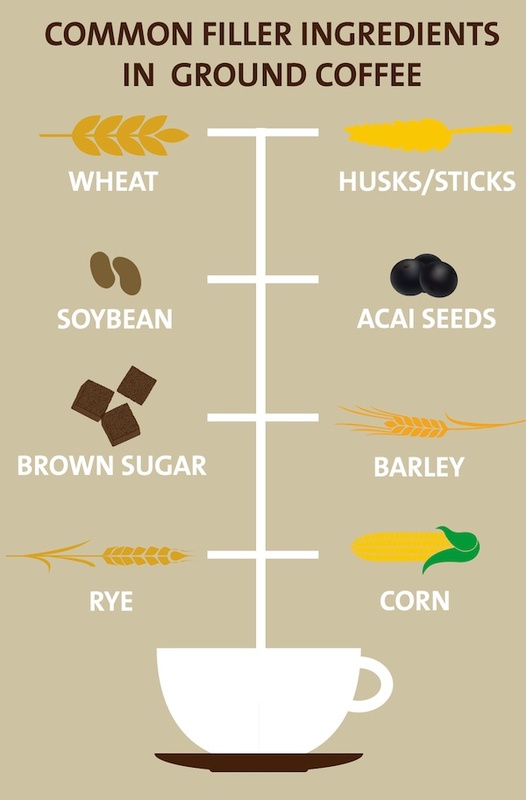 The researchers have compiled a long list of filling agents that have already been discovered in lab tests, including: Corn, barley, wheat, soybeans, rice, beans, acai seed, brown sugar or starch syrup. Many of these ingredients defy claims from producers noted by the researchers that the fillers may be the unintentional or unavoidable results of coffee production, the researchers say. 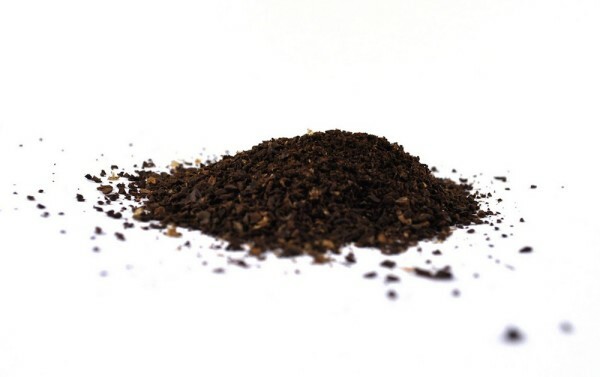 Other fillers with a similar color composition to coffee found were: Wood, twigs, sticks, parchment, husks, whole coffee berries and clumps of earth. 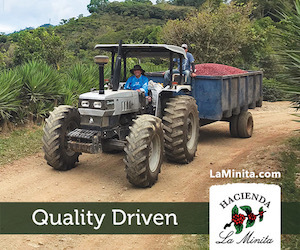 In coffee, most of the time, “producers” (farmers, mills, exporters, importers in this bad example above) give buyers exactly what they ask and pay for. 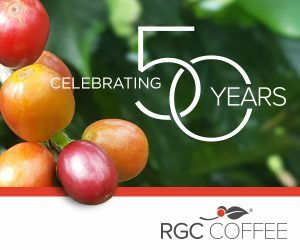 You want this years harvest coffee for $1.50 BELOW C price? Yes sir, here you go “coffee” with as many defects as we could cram into it. 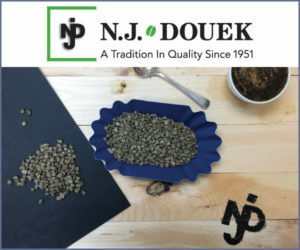 So you received the samples (in green coffee form) roasted them, ground them, brewed or cupped them and then approved that coffee for purchase. You saw, counted and tasted the fillers and frogs. 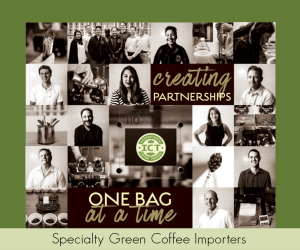 Then the buyer buys the coffee in green coffee form. 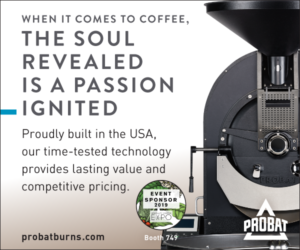 The buyer roasts and grinds the coffee. The buyer asked for and received exactly what they bought. 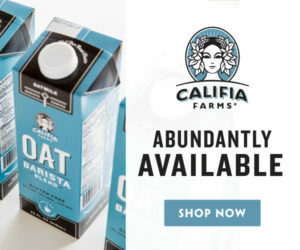 Last time I checked the vast majority of coffee farms were not selling roasted, pre-ground coffee under the name of Folgers. Folgers does that. Thats right, its the same overhere (Netherlands) after sampling the raw coffee’s you get delivered the same beans as the samples. Never ever had any complaints about the quality. The only thing I could imagin that this maybe has done for the homemarket of the coffee prucing countries. 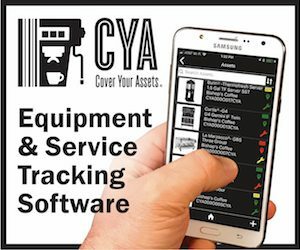 Key thing to realize is that this is a commissioned study to demonstrate this tool – this is not reflecting the actual amount of defects, but that soon you can pay to find them using the test they’re hawking. Plus, why does it always come back to blaming producers and coffee shortage driving up prices on poor consumers? 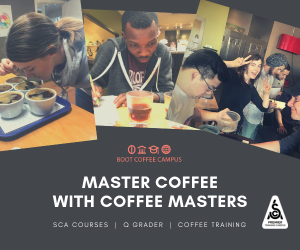 Maybe it’s time to start paying what it’s worth to actually produce coffee and take care of families… to my mind, this isn’t fraud when it happens – you get what you pay for as Andy notes. This story has been going around in the news recently. While the headlines tend to be pretty catchy and alarming by design, the articles purposefully play down or leave out critical info that clarifies the actual scope- which is not much. If you follow the links to the original American Chemical Society press release (about three clicks) there is a bold, italicized paragraph right at the top which describes that the test is done ONLY on roasted and ground coffee, that is ONLY commercially available inside Brazil. The leading statement of the original press release from the academy goes out of out it’s way to say the test has nothing to do with the US, any other country. That’s some significant info to play down, or leave out in the flurry of articles in the news. Plus, the sheer number of articles give the impression of something on the scale of a Zombie apocalypse. 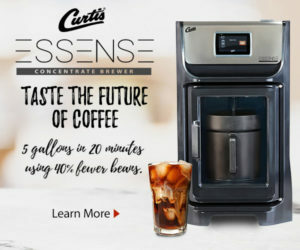 In the first paragraph of the original press release it’s stated that, “a highly accurate test is in the works.” Kind of a letdown if you have been lead to think, through reporting on reporting, that your local shop is pouring corn husks into your coffee. “Hiding” there, ominously. Even the graphics that accompany the ACS press release misleads. “Common Filler Ingredients In Ground Coffee.” Well… No. Only common for a subset of Corproration(s), within Brazil, who are producing ground coffee, that was tested by these researchers, and funded by the Government of Brazil. Probably a pretty cool test, but positioning it in the context of alarming news, in a huge industry and reporters running with it in that spirit, not cool. Some, but not all, press release are designed to sell you something. 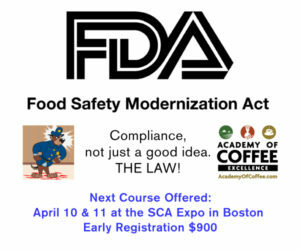 Paragraph #2 was the Call To Action, come to the annual ACS exposition and hear the lecture about coffee adulteration. If they meant to get the world out about the lecture, they did. Kind of. Again this matters in on the news of this magazine and seems there a 2nd intention to depreciate the coffee quality in Brazil, we have control from institute that can check the coffee quality. 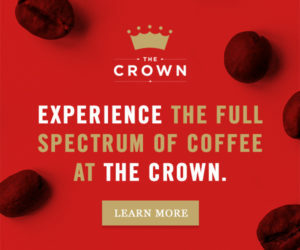 I do not know to what coffee producer this add is directed, but this happens in others countries in South, central America, Mexico and even in Asia too. As far I am concerned some buyers requires to low price from coffee producers countries that they require very low grade coffee beans to be used. If in internal market this has to be revised as this is several times someone wants to depreciate Brazilian coffee. 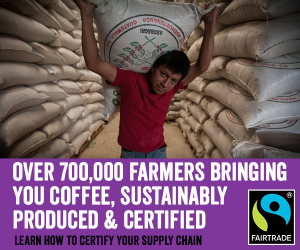 Author need to understand how works the coffee industry. As mentionned above, it is not harvested roasted and grounded. It’s a raw material, foreign matter, defect beans and above standard moisture are natural. It then need to be milled into a variety of grades ranging from premium to low grade – some with 3%+ foreign matter – there is a market for everything. 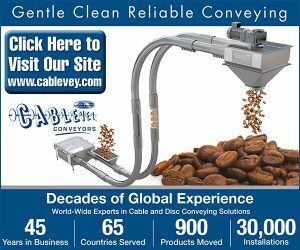 Tolerances are written in all contracts from farmer, middleman, miller, exporter to roaster. Samples are analysed in minutes. Prices are adjusted accordingly. Where is the fraud ? I believe James Vaugan is against coffee producers in Brazil as again he blamed about adulteration in coffee from Brazil and what about other countries.How he can prove that the coffee is adulterated. Remember even companies froom cis countries poor and even from singapore I have heard required not 100& coffee on the blends of instant coffee. so please stop to jeopardize Brazil.